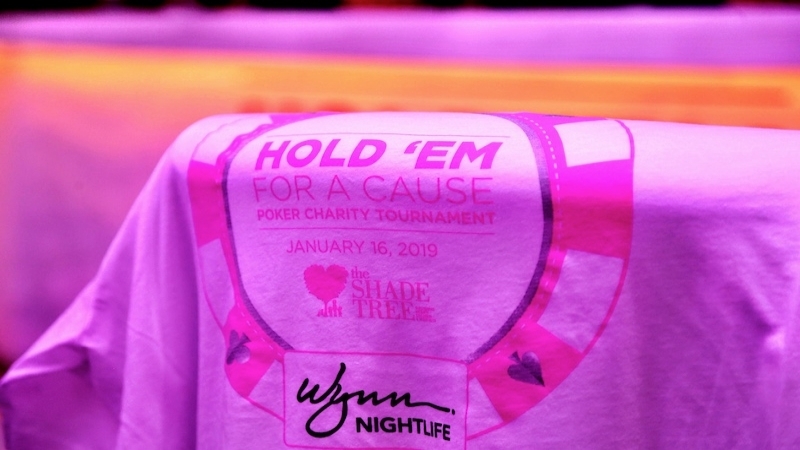 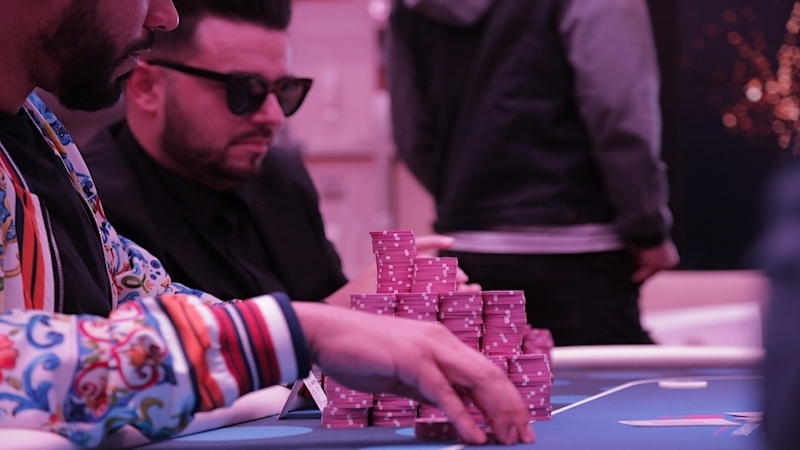 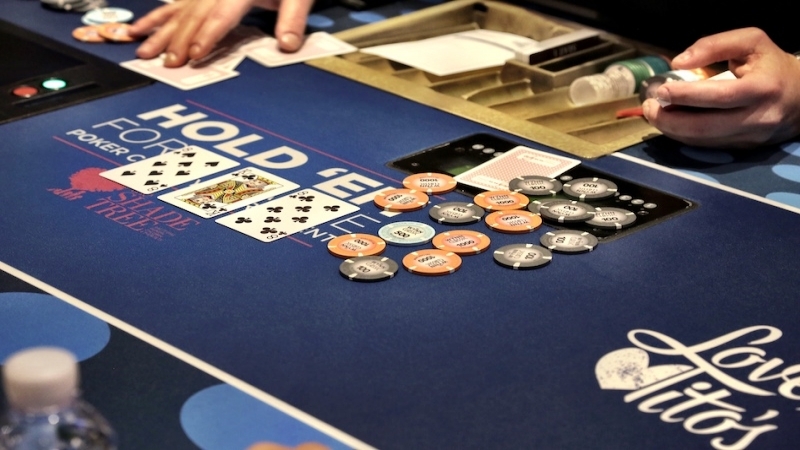 On January 16, Wynn Nightlife presented the first-ever Hold ‘Em For A Cause Poker Charity Tournament benefiting The Shade Tree. 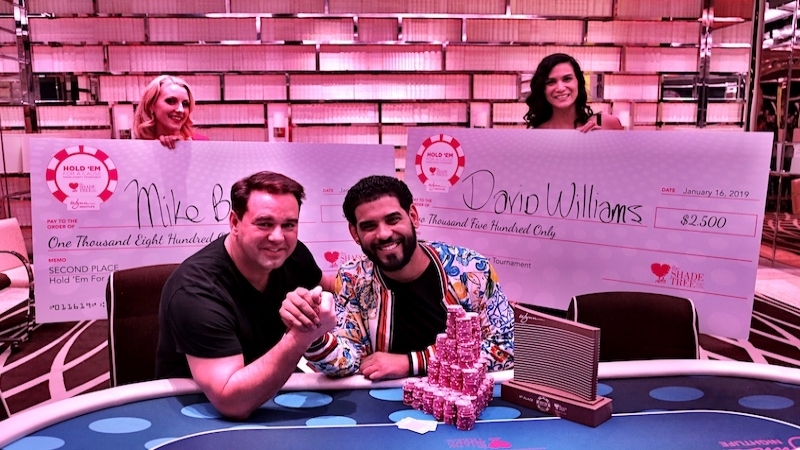 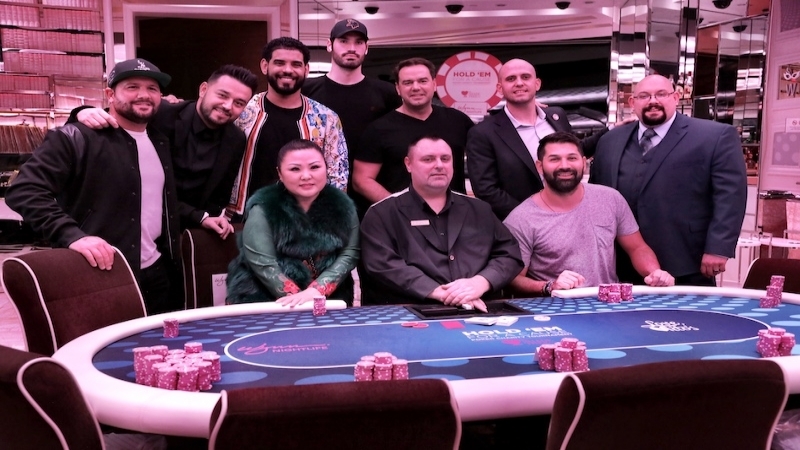 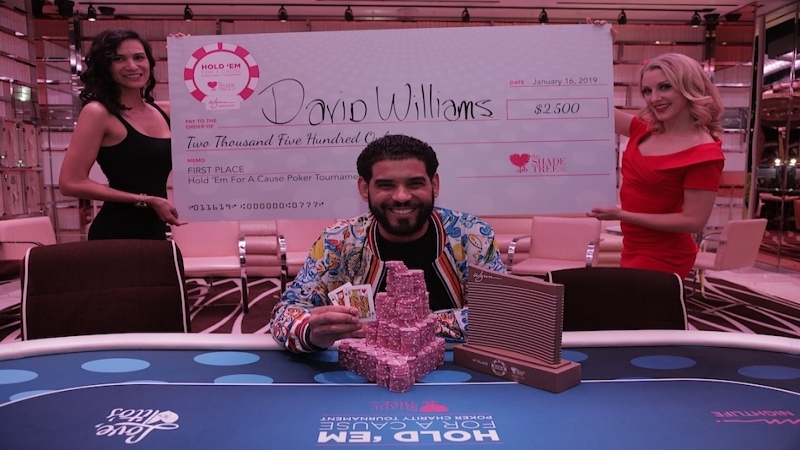 Held at the Encore Poker Room, 125 event participants and sponsors helped to successfully raise more than $75,000 to benefit an emergency fund for the women and children’s shelter, with two top winners also donating their winnings directly to the organization. 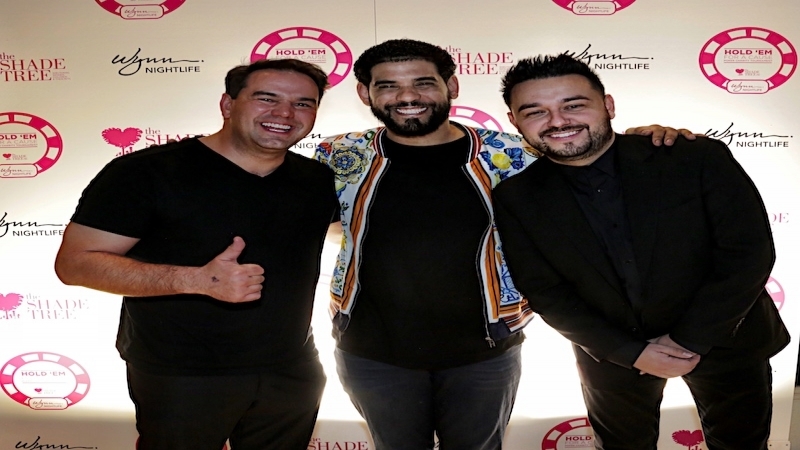 The largest shelter of its kind in the state, The Shade Tree is the only 24-hour accessible shelter designed specifically to meet the needs of women and children in Southern Nevada.The non-profit organization provides emergency housing and life-changing support services to victims of domestic violence, homelessness and human trafficking.For more information, visittheshadetree.org.